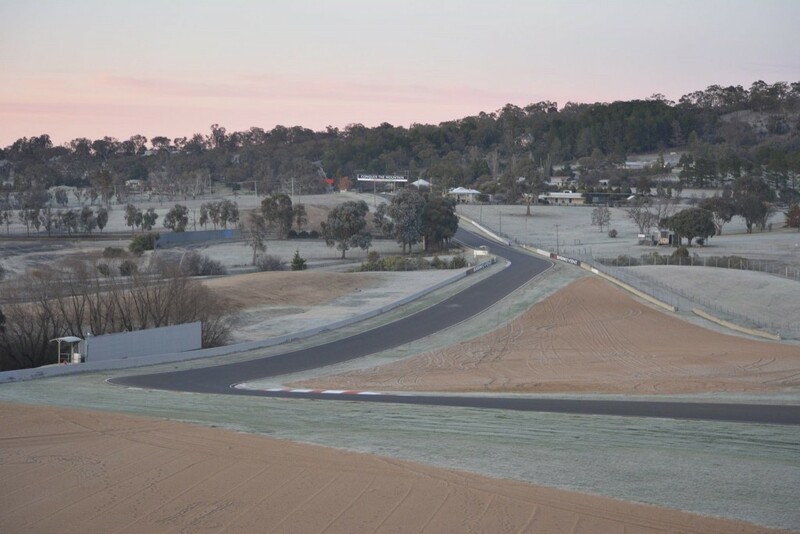 On a cold and snowy Sunday morning, 50+ cars took aim at one of the fastest most exciting bits of track Australia has to offer. Bathurst Light Car club holds around 6 events per year at this famous track. 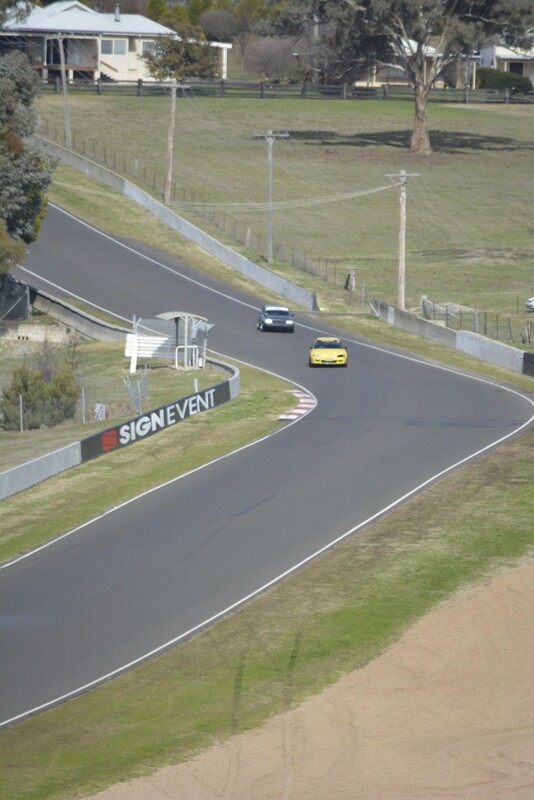 This time round it was the Conrod Straight Super Sprint, a unique event where 2 cars at a time battle it out over 1500m down Conrod, the first one across the start/finish line takes the glory. We all remember the footage of the kangaroo jumping up mountain straight barely missing the Bathurst 1000 supercars, but what most people don`t realise is there is a healthy ” Mob” of Roos living inside the race track, these wild animals are an amazing site as you unload the cars and setup for the day. They don`t seem to fussed with the crackle of exhaust pipes and the screeching of tyres, speaking with some of the club guys, they are more like mascots these days. 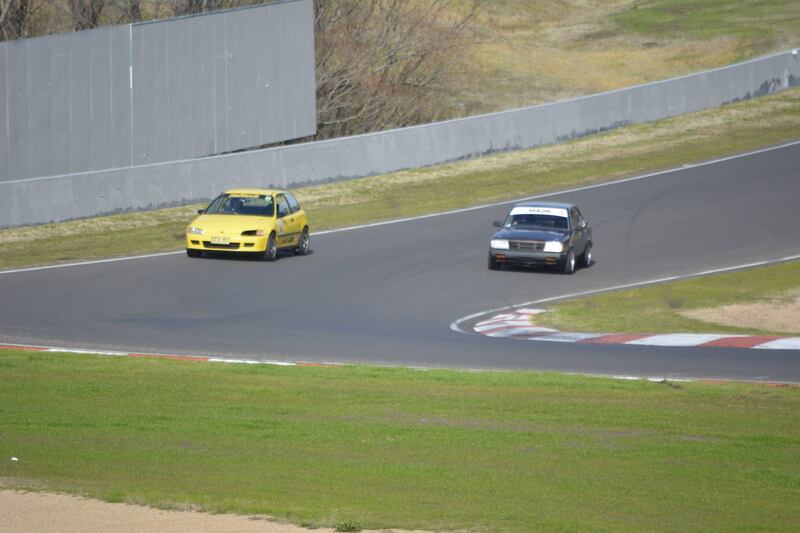 The best part of the Bathurst Light Car Club events are the huge variety of cars that turn up, everything from new supercars to 1960`s – 1970`s sport sedans. 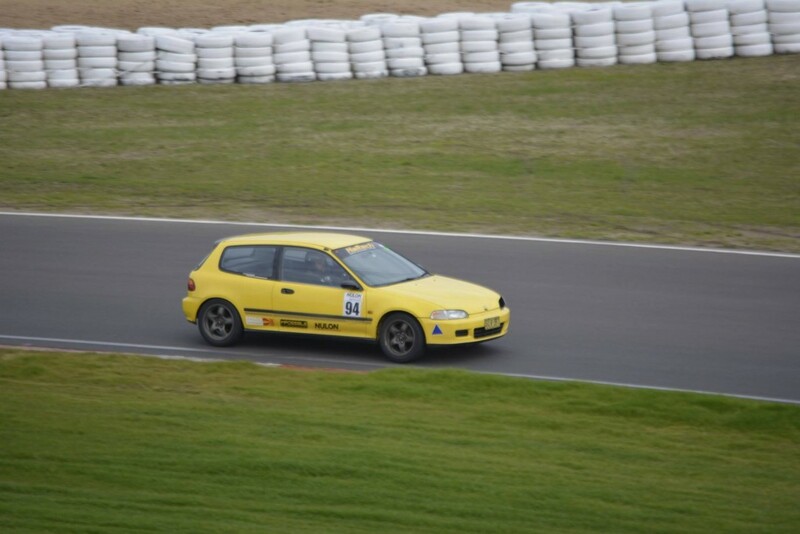 This is what the Nulon Nationals series was born around, run what you bring, have fun and enjoy Motorsport. We learnt it from these guys, by far one of the bet run events we have ever been to, and that is why we keep coming back. It doesn’t matter if you are a first timer or a seasoned racer, these events are about having fun, meeting new people and learning skills behind the wheel. The unique format means that you can tuck behind someone and learn the fastest (or sometimes slowest) way through the course. One of the crowd favourites was the battle taking place at the front of the field, Nulon Nationals driver Peter Beswick in his (wine) red R35 GTR took it to Andrew Sturt in his amazing McLaren 12c. Being Andrew`s first attempt at this layout it was a great match up. Peter gave him a run for his money right up until the last 2 runs. Andrew ended up taking 2nd overall for the day which is a great achievement in itself. 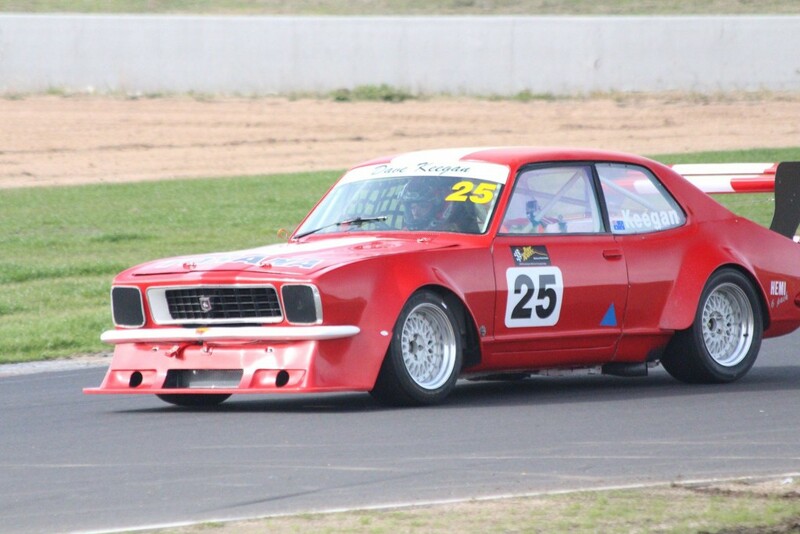 Our personal favourites was David Keegan in his Holden Torana XU1 Sports sedan, the childhood memories came flooding back watching this car come off the trailer. Now although we are not racing for sheep stations, a friendly bit of competition meant that everyone was trying to get into that top 10 ranking by the last run. So lets take a look at the final results after the day was all done and dusted. 10th place we have Karen Wilson. 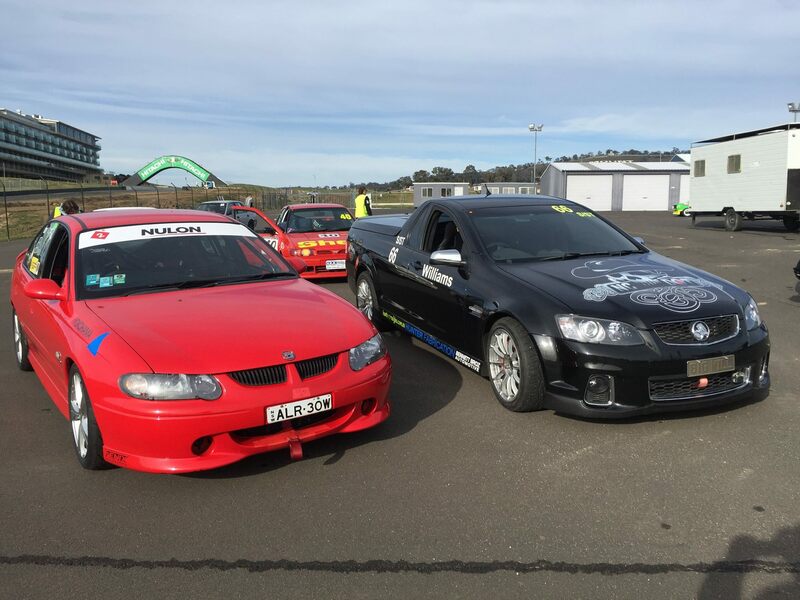 Karen was double entering a car this weekend and put down an incredible time of 50.25 seconds, in an NA v8 VE commodore, Both Theo and Karen have driven at the Nulon Nationals events in the past, representing HSV Owners club. 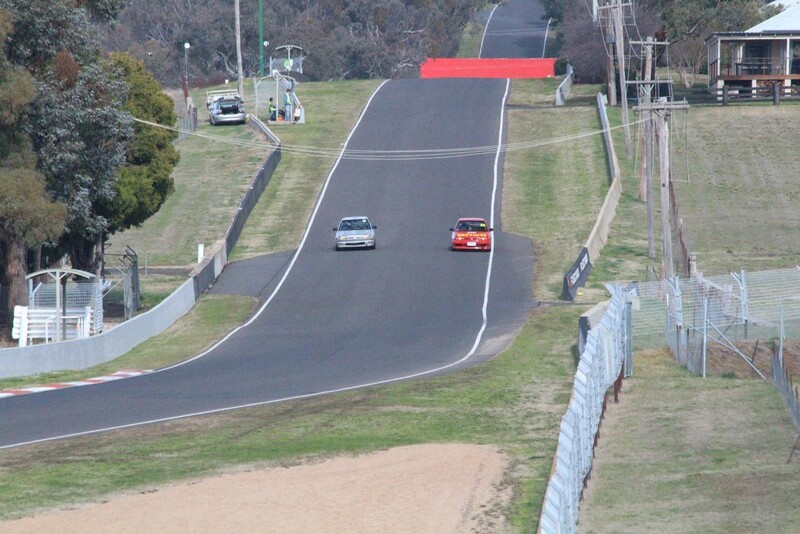 What was even more impressive was that this car didn`t get a rest all day, double entering a car means that it was always running, either driving up the hill or racing back down. 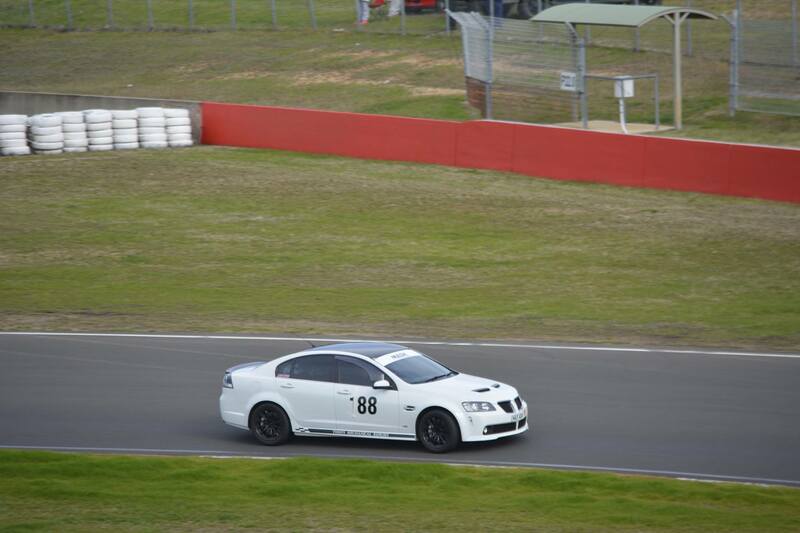 We didn`t see this bloody fast commodore in the pits once all day. Great drive Karen. 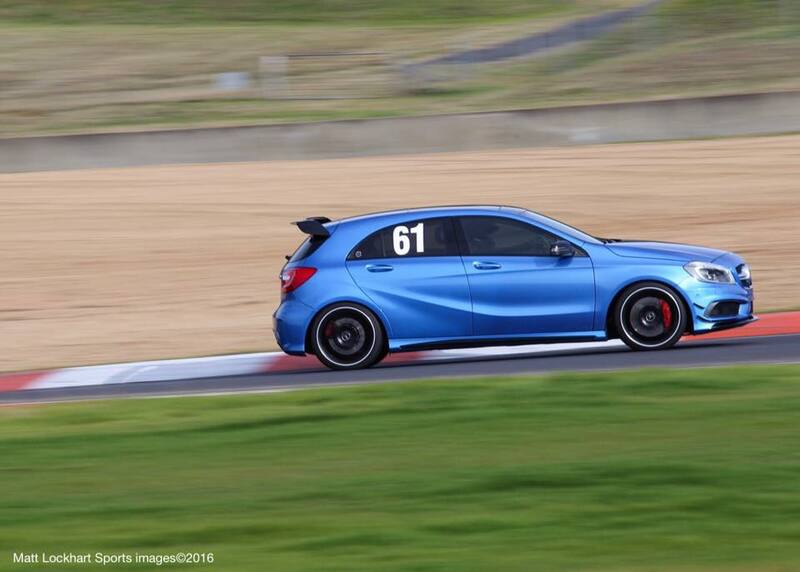 9th Place was Tim Weston in his Mercedes A45 AMG, we have all seen how fast these cars can be in a straight line, but Tim showed us that when you put a skilled driver behind the wheel they can be an absolute track weapon as well. Anything under a 55 second lap is quick for a registered car, Tim managed it in 49.96 in a car that he drove to and from the track. 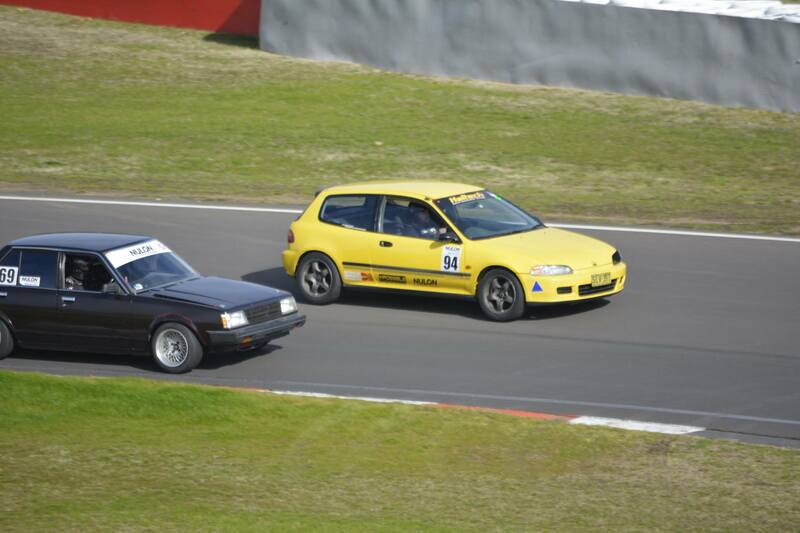 A great overall package and well driven, taking out a class win as well. 8th Place went to Anthony Pellegrom from the HSV Club. 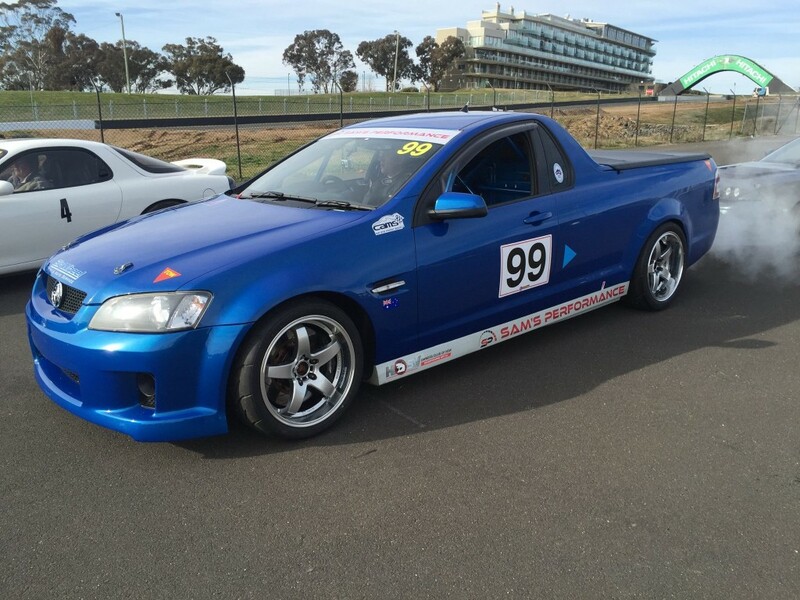 His Supercharged VE ute would of been quite a handful coming into the chase at over 200km an hour. 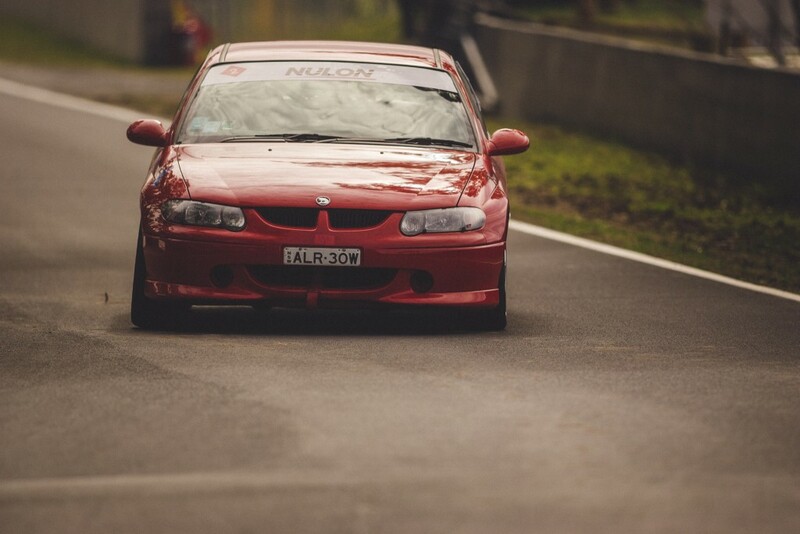 Anthony has driven at the mountain a few times, including at our Nulon Nationals in May. The ute seems to be getting quicker and quicker with every event so we cant wait to see where this car is in 12 months. Well driven Anthony. 7th Place The first life member of the Nulon Nationals, Peter has been with us since the start. For those that remember the rained out hillclimb or the very cold day in July @ Wakefield. Peter and his ” Bunnies” R35 GTR has become famous within the Nulon Nationals community, it might have something to do with being the last man standing and the first at the start line. Peter has really transformed our event series into what it is today and we are very greatful for him being part of it. 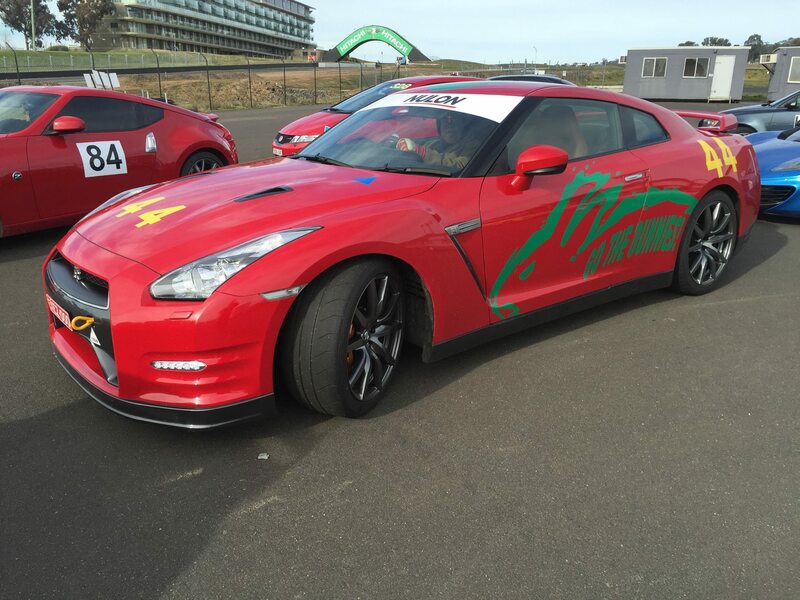 Peter pushes this GTR hard, it is one thing to have a fast car, but to be a fast driver is a very different story. 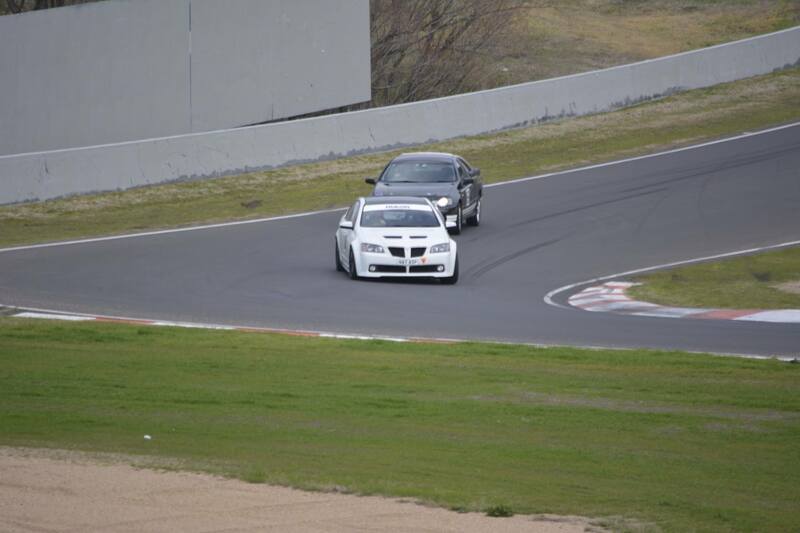 Peter has driven at many of the tracks around NSW, he placed inside the top ten at Wakefield in 2014, Bulahdelah in 2015 and taking out 7th at Bathurst on the weekend is just another string to his bow. A little bird tells us he is going in for some work before Round 3 of the Nulon Nationals and might come out with just a touch more power, he cant be beaten by a little yellow civic after all. 6th Place went to Matthew Porter in his Nissan 180sx, typically a drift chassis, we love seeing them in a supersprint setup, with great balance and a good power plant up front, Matthew would of had a ball driving this thing. To place 6th overall is a great effort, most of the cars in the top 10 have well over 300klw, so to do this in a “drift car” with 1/3 less power is a great effort. 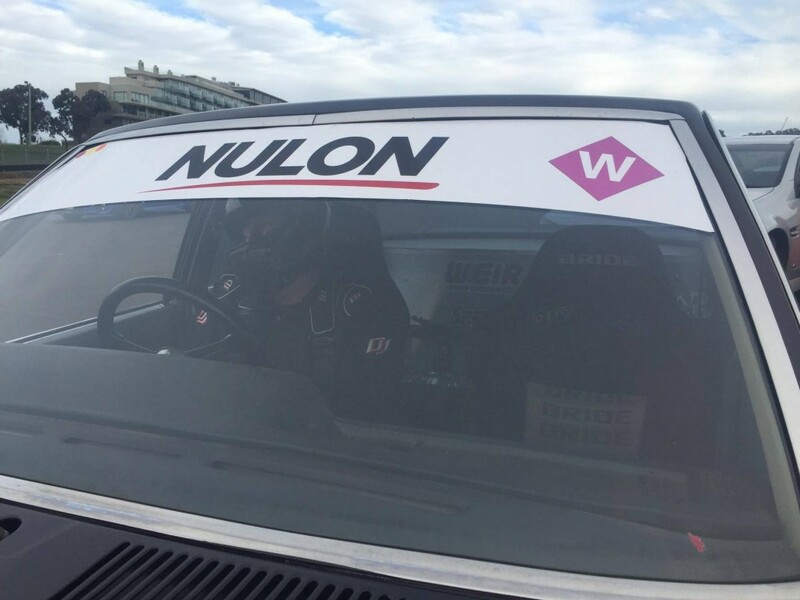 Also rocking the vintage Nulon windscreen banner, those things are impossible to find these days. 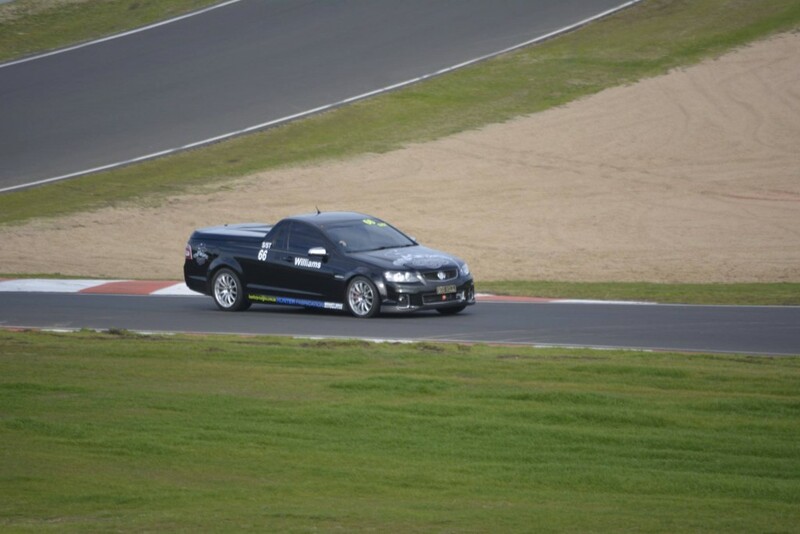 5th Place went to the one and only Dave “Big Will” Williams in his Supercharged VE commodore Ute. This car is a machine, running low 11`s on Saturday then hitting a super sprint within 24 hours just goes to show you what you can do with a well designed, well built car, well driven Willy. 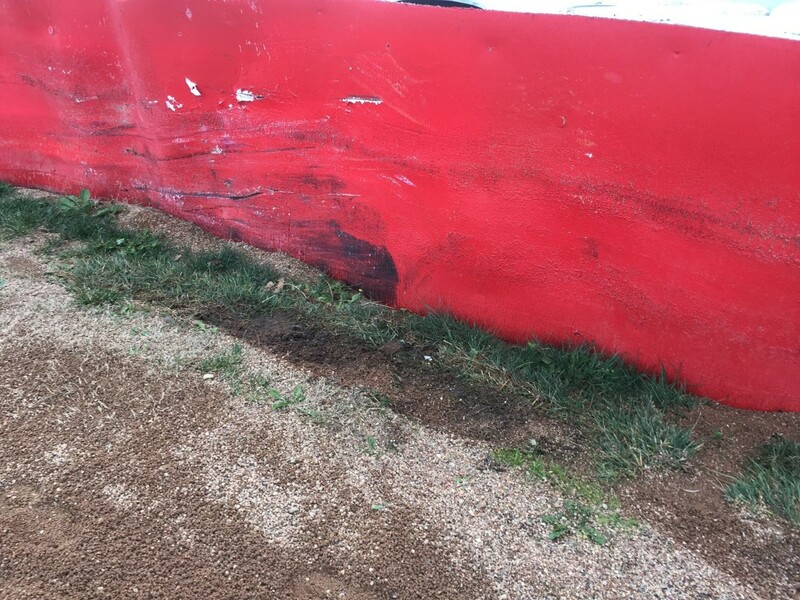 It almost all came undone on Dave`s last run when he came within 1 inch of the wall at Murrays corner. 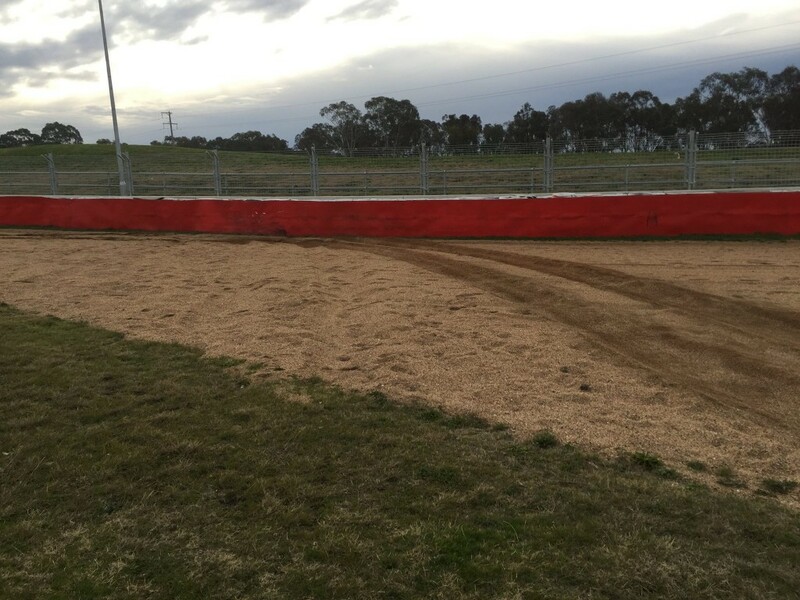 Murrays corner can be slippery at the best of times, come in slightly too hot and your in the sand, come into the corner with no fear and you end up like Big Will. Nice park job he did in the end, didn’t even put a scratch on it. We also have to thank him for supplying these great photos. Cheers mate. 4th Place was taken out by Chris Dawe in Big Yella… No idea how he did that, surely he cheated. Some entertaining races were held by Chris and Mat Trevena (11th overall) these two clowns were all over the shop in the morning sessions. Cold tyres, RWD and 400hp was alot to handle but the guys ended up tag teaming the mountain swapping the lead 5 times in 1 run alone. The good old switch back caught Mat off guard and Chris came flying up the outside. 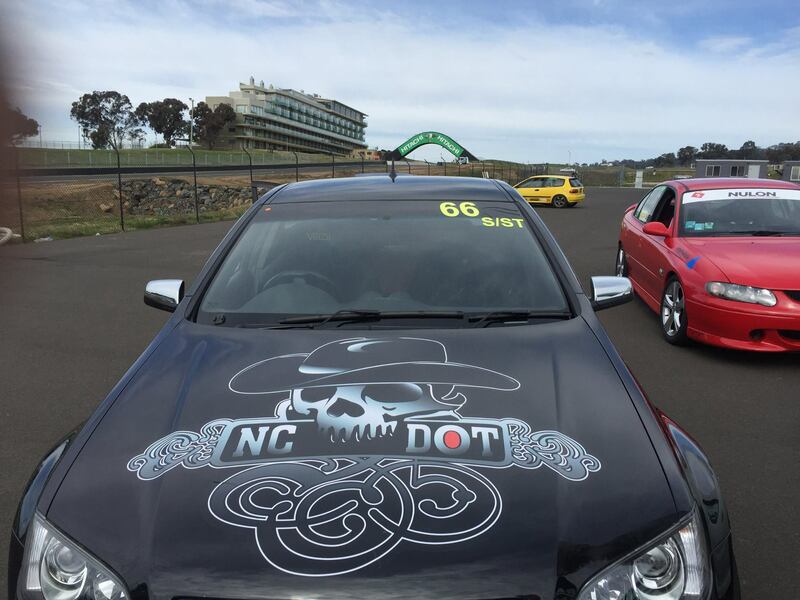 3rd Place Went to Theo Portis, Yet another Nulon Nationals driver that had success over the weekend, and yes another HSV club member. 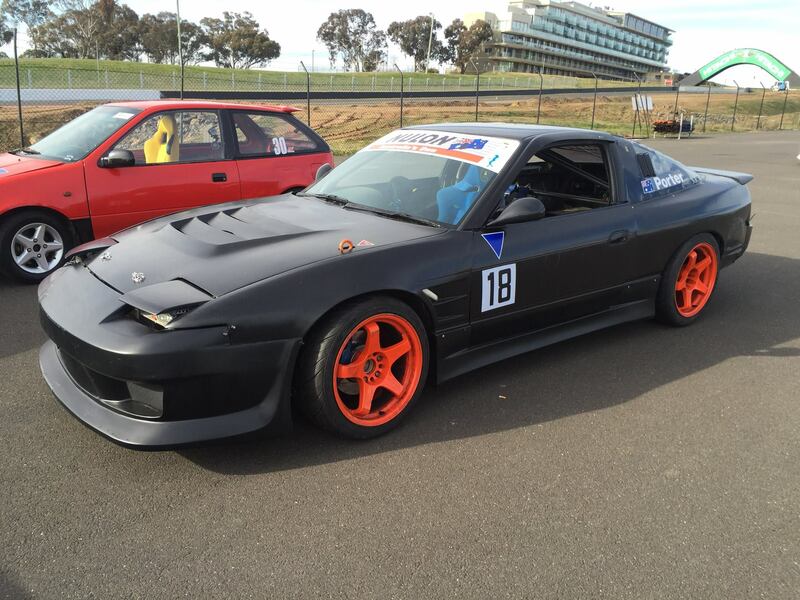 Theo and Karen double entered this beast, for an NA LS powered commodore they sure have this car dialed in. Theo said to us at the start of the day his goal was to keep the super charged boys at bay. Well Theo you pants`d the entire field with your skills, he was breaking 30m later into Murrays than any other full weight car, so either he is crazy or has very good car control to keep that thing out of the sand. Well driven mate. 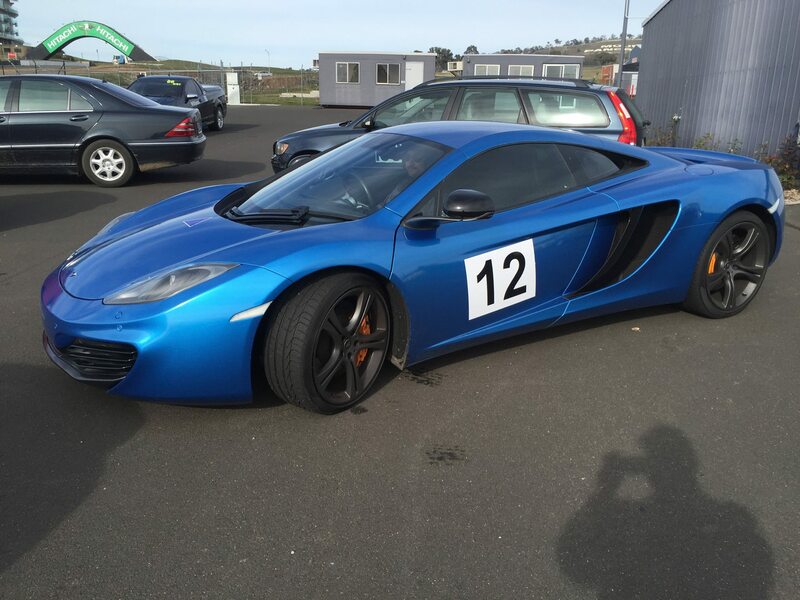 2nd Place went to Andrew Sturt in the Mclaren 12c. This man had the biggest smile on his face all day, can you guess why? Getting to drive this road is a childhood dream for a lot of people, to do it in a supercar is just next level. 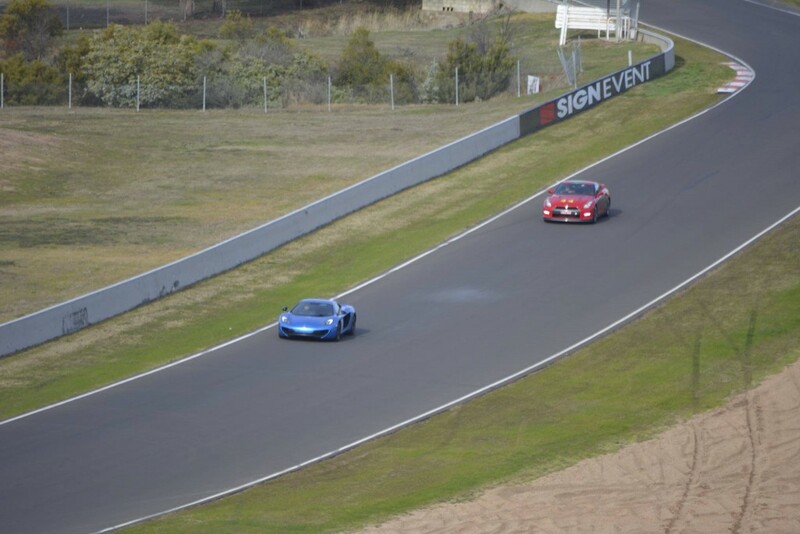 What is more impressive is every time he went out he went faster, taking 3 seconds off his time throughout the day. Ending up with 47.29 which is lightning fast. Hope to see Andrew and this amazing car at some more events throughout the year. 1st Place Chris Weir from the Bathurst Light car club took the win again in his VX Commodore, Chris has some amazing car control and some even bigger balls. 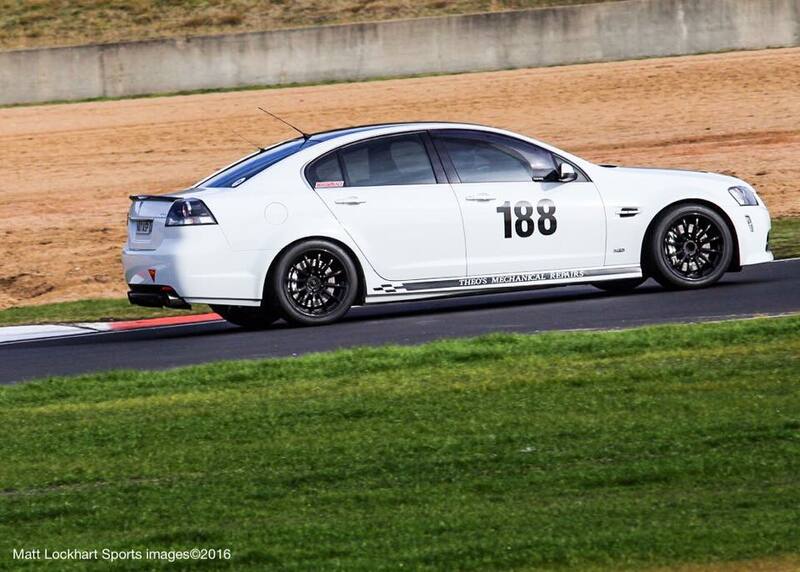 We first met Chris at the Nulon Nationals Bathurst hillclimb in November 2015 where is smashed his class in his mildly tuned VX commodore. If this car was to pass you in the street you wouldn`t look twice at it, this is what we love about this build and chris`s approach to racing. You dont need all the big bodykits all the power/wings to make a car fast, just a massive set and some belief in the equipment beneath you. 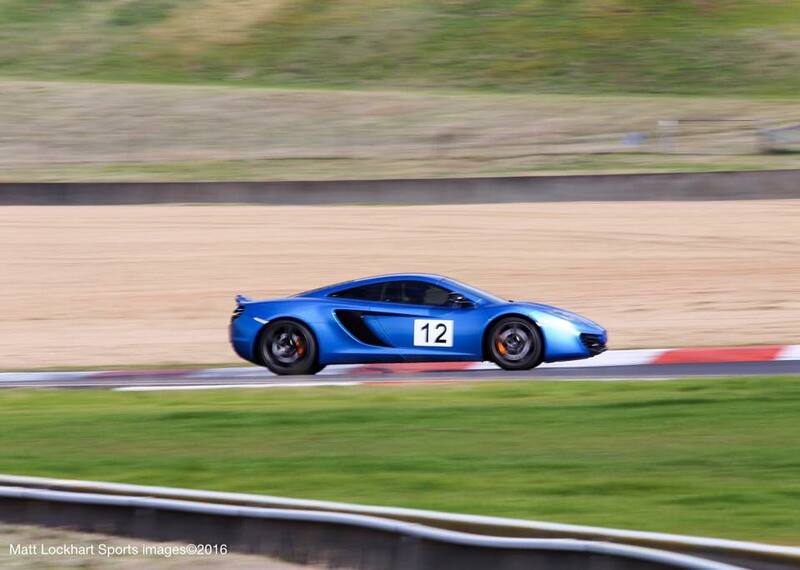 Chris`s time was almost 1 second faster than the McLaren and 2 seconds faster than 3rd place, A huge effort in to the naked eye looks like a run of the mill 15 year old commodore, a closer look will find a cage, some big brakes and sticky tyres and some suspension mods. The fact that Chris has developed this car the way he wanted, with the parts that suit his driving style is part of the reason this car is so fast. The other part we cant work out yet. 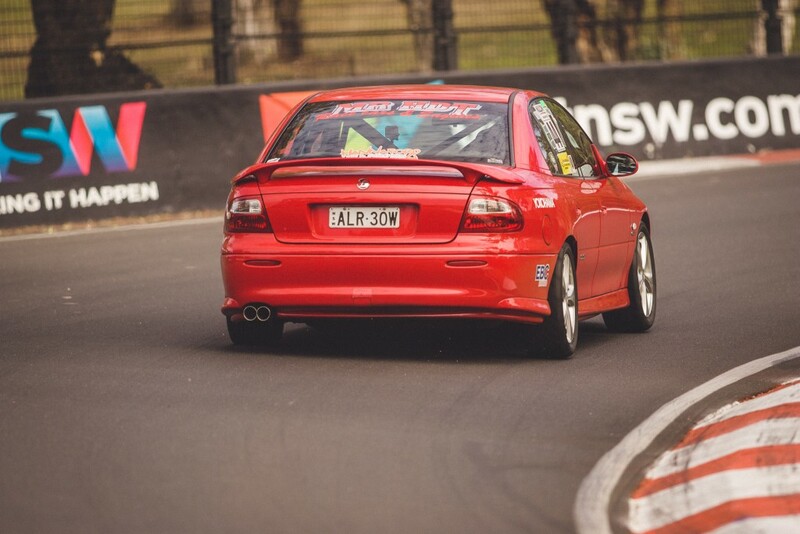 Chris is representing Bathurst Light Car Club at our Round 3 event in Sydney on the 23rd of July. Hopefully some more of his secrets will be unveiled. As always a huge thanks to Bathurst Light Car Club for putting on an amazing event, it is easier than you think to get involved. All you need is a Cams L2S licence and a current Cams club membership. 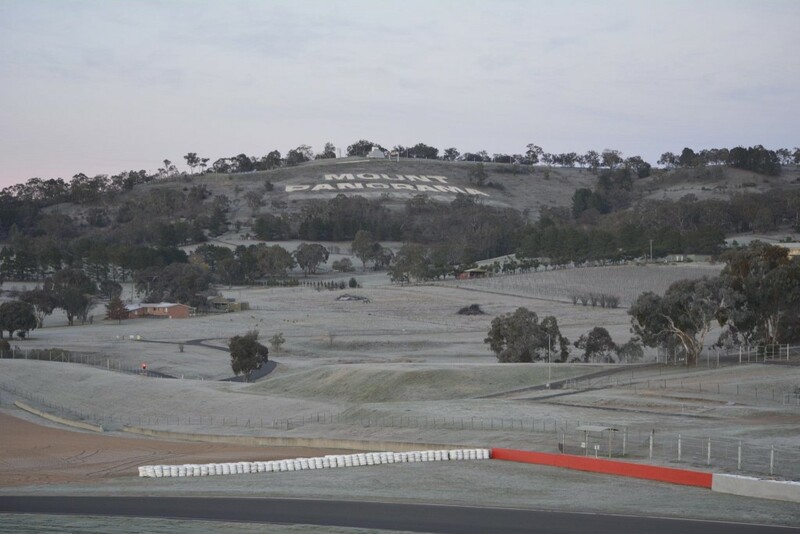 If you dont have one, Bathurst Light car can help you out with that too. A great club that have made alot of us feel welcome over the years. If you fall asleep in the staging lane, you will have a photo taken of you and posted online for the world too see, Ian porter learnt this at our last event. 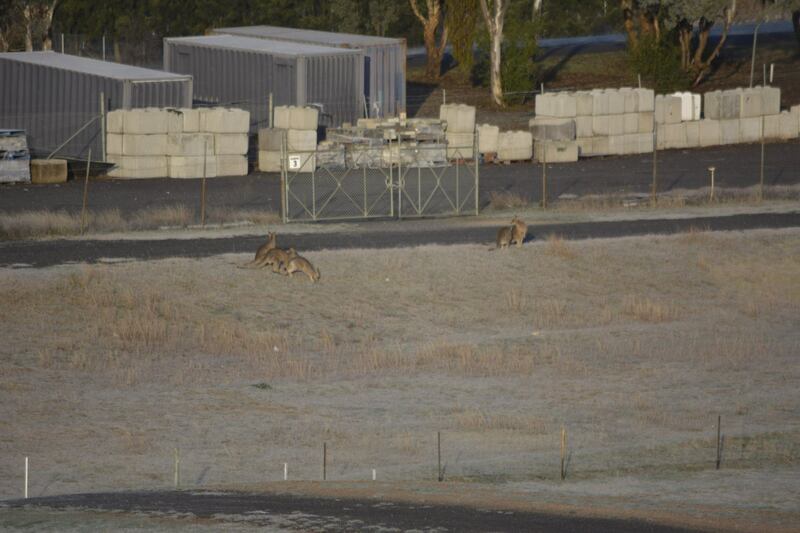 Now it is Trev`s turn… Fast asleep 2 mins before tackling one of the fastest bits of road (250km plus) in Aus. Well done mate, we are all proud of you.